For sale are two Signal Cable Magic 6 foot (does not include plugs length) power cords. 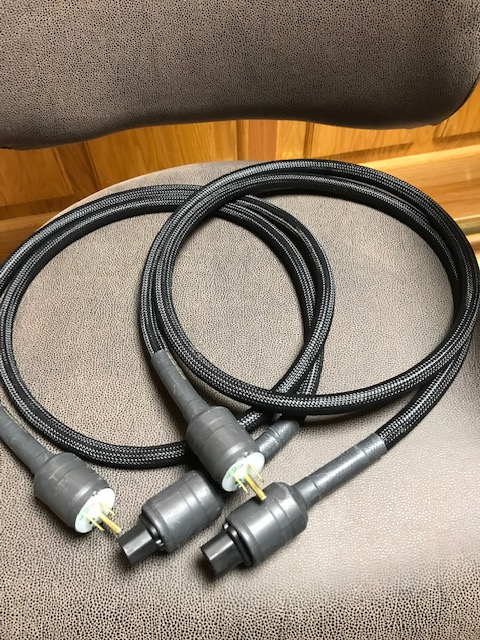 $125 for both cables including shipping to lower 48. Only selling them as a pair for now. Payment is via Paypal friends and family. Original owner. Great shape, just light scuffs on shrink wrap as shown in photo. Price is firm. 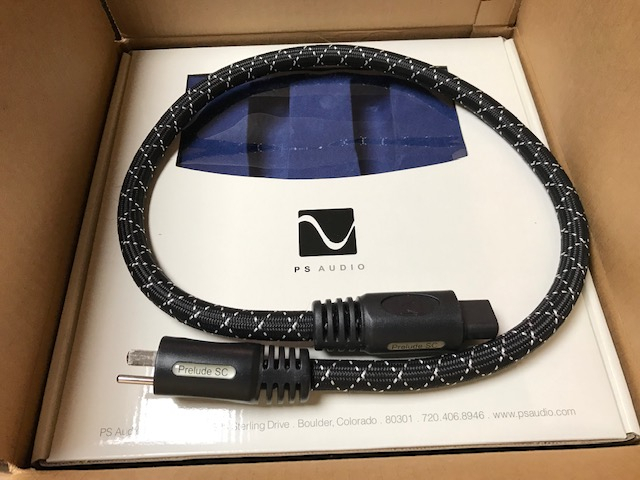 Also for sale is a 1 meter PS Audio Prelude SC power cord that I purchased directly from PS Audio. $65 including shipping to lower 48. Payment is via Paypal friends and family. Includes original packaging and shipping box. Very good condition. The nice thing about this cable is that is has a removable ground pin that can help in trouble shooting ground loop issues. Price is firm. Great, I will message you my Paypal address. 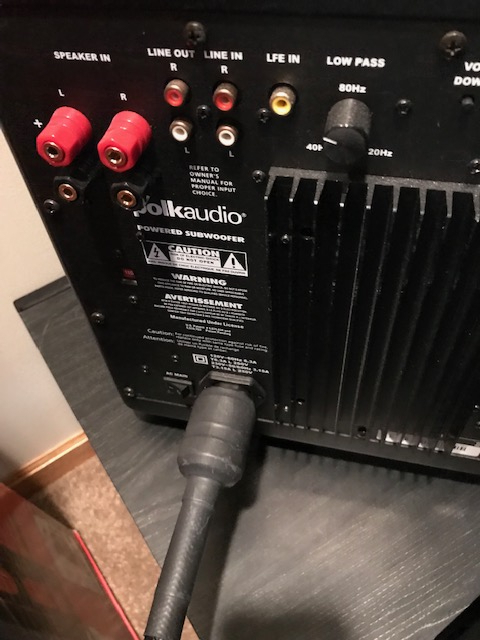 ok, so maybe not everyone needs a pair of the Signal power cables. Now $65 for single shipped to lower 48. Paypal friends and family. Do both of the Signal Cable IEC plug ends fit snug in the openings or are they loose? Just tried on my 2 subs and they fit snuggly. 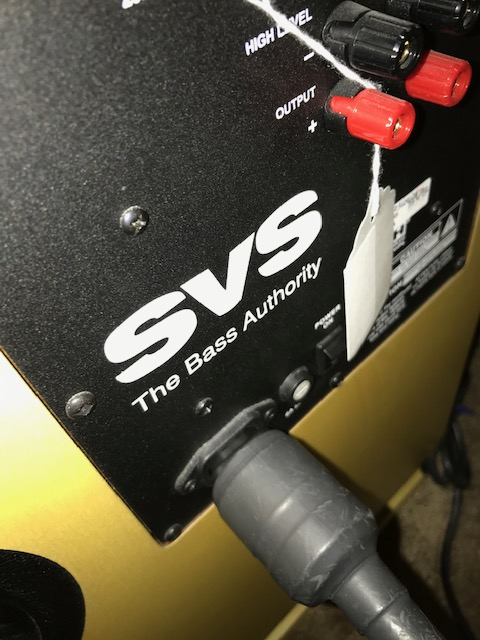 Guess I cant say what they would do on your subs, but I had used these for a short period on my Martin Logan Vantages and they fit snuggly. The proof is in the photos. Thanks. Oh, chit! Did you want them Molito? If you want both, get them. Tom, check or MO is fine from you. I'll send you my address. Sorry Milito, Tom got to me first. If Tom changes his mind your first in line. I'll let PIU2 decide. I can wait for another set or just buy new. Like I said, I am in no hurry. You two duke it out and LMK. Milito, you good with this? If he is, PIU2, just slide me your addy and name and the check is on the way. I do not do PP or Flea Bay. Haven't for years and don't care to start. You good with a check or MO? If you can use them both that's fine. He needs to sell both of them. I'm not in a big hurry, but if you were only getting one I would take the other one. Signal cables sold to treitz3. PS audio cable arrived and all is well....if only all my transactions went this smoothly! Thank you.